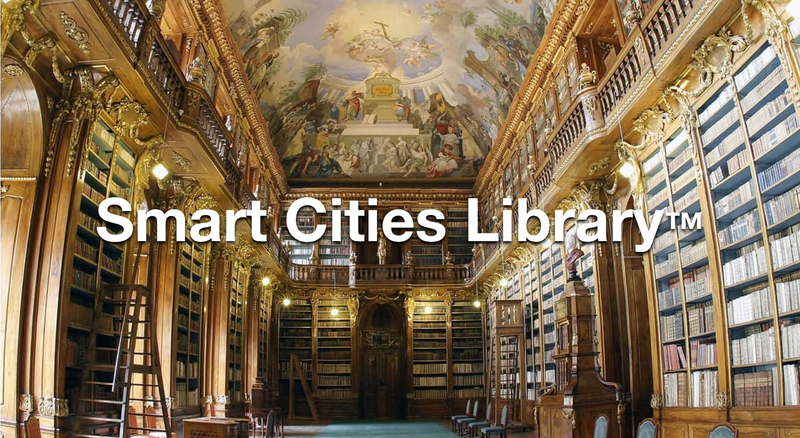 Launched in 2017, the Smart Cities Library™ is the premier resource for building and refining accessible and inclusive Smart Cities that ensure no citizen is left behind or excluded due to the rapid pace of urbanization and tech innovation. We breath people-centered urban planning, live for dynamic citizen co-creation —and are absolutely committed to helping you become the most livable, accessible and inclusive Smart City in the World! We have flexible rates that will fit any project budget. Just tell us a little bit about your project, or what you need help with and a member of our team will get back to you ASAP. Ask us anything, we’re here to help. from the Happiness Team at Darren Bates LLC.